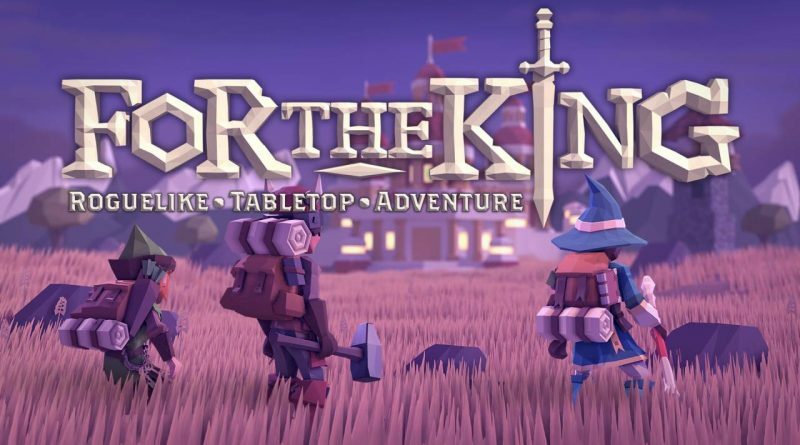 Curve Digital and Ironoak Games announced today that the rogue-like RPG For The King will launch on Nintendo Switch on May 9, 2019 with a 20% launch discount. Explore a procedurally generated world, from maps to quests to events, where every adventure is made unique! Explore the lands of Fahrul alone, or with friends in local co-op or online multiplayer. Stick together for protection, or split the party to cover more ground! The Dungeon Crawl, Frozen Expanse, Hildebrandt’s Cellar, Gold Rush and Into The Deep adventures.